In this session, we will explore the lives of the empresses in Ancient China. 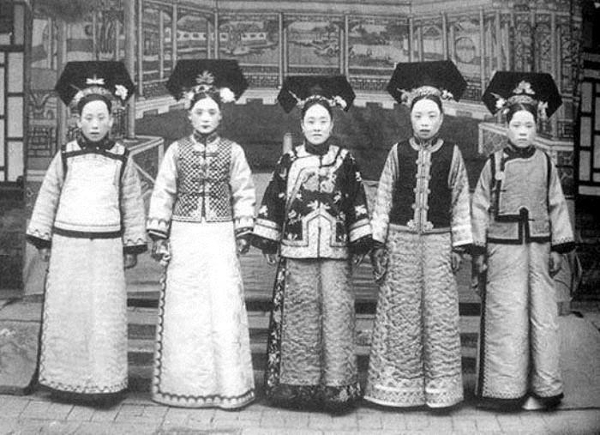 Rachel Tan will give a presentation on the Inner Chamber (后宫, “great interior”), which refers to the harem in the palace, the section where the women connected to the reigning emperor resided. The women’s quarters included the emperor’s mother, the official wife (the empress), and concubines. Rumored to house several thousand women, including maids and servants at one point, the inner chamber was, as much as any other part of the palace, a focal point of political intrigue for every Chinese dynasty. The Chinese History Study Group meets monthly – generally the second Wednesday of each month, October through July. Our members select and research topics of personal interest within the themes, make brief oral presentations, and then engage in discussion with those attending the talk. Each month one or two members discuss their topics.